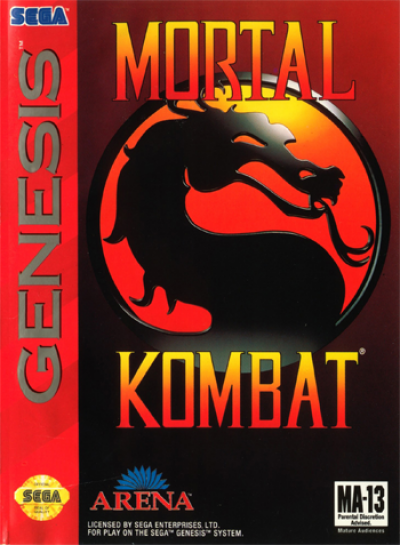 Mortal Kombat (JUE) (REV 00) ROM Download for SEGA Genesis (Genesis) on Emulator Games. 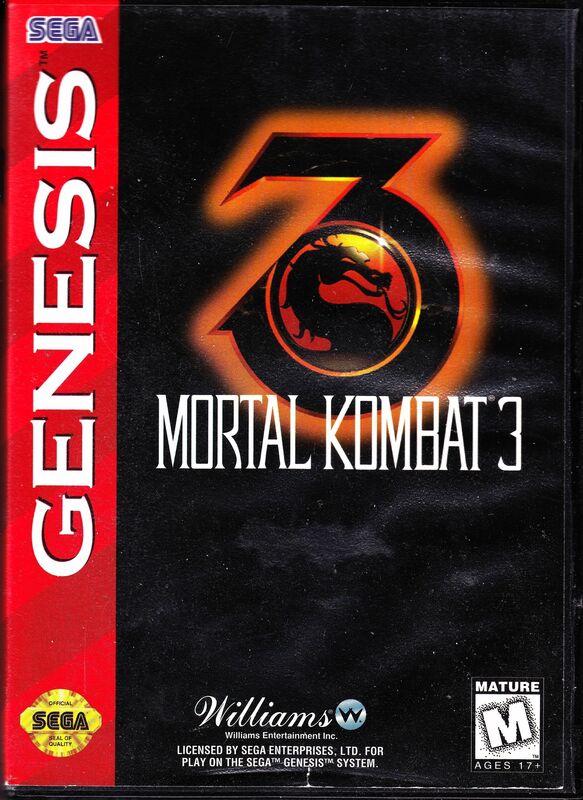 Play Mortal Kombat (JUE) (REV 00) game that is available in the United States of America (USA) version only on this website. 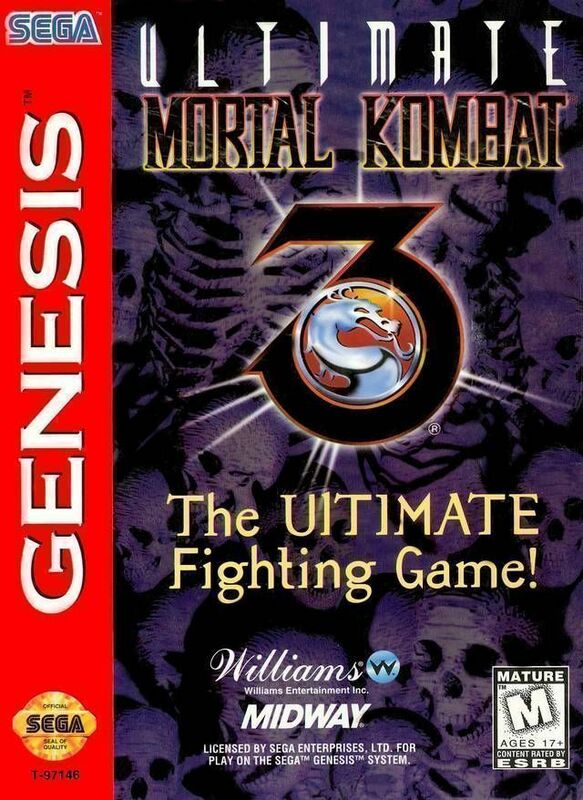 Mortal Kombat (JUE) (REV 00) is a SEGA Genesis emulator game that you can download to your computer or play online within your browser. 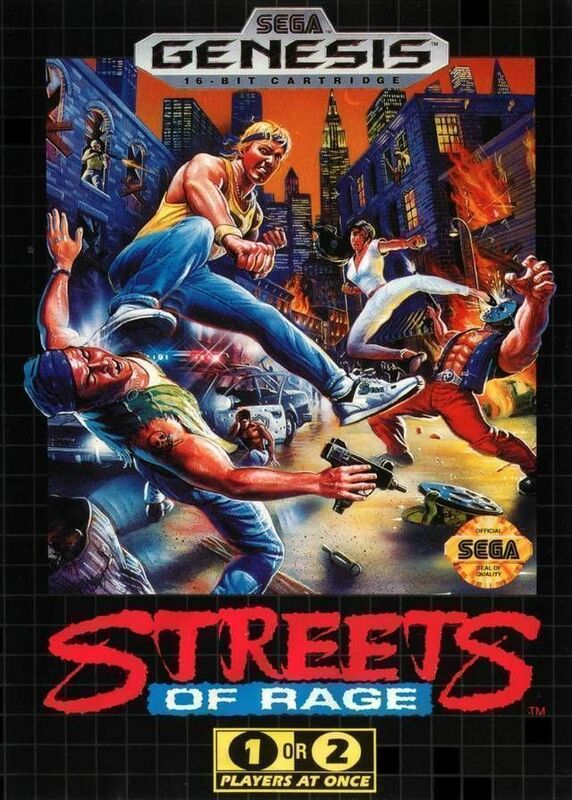 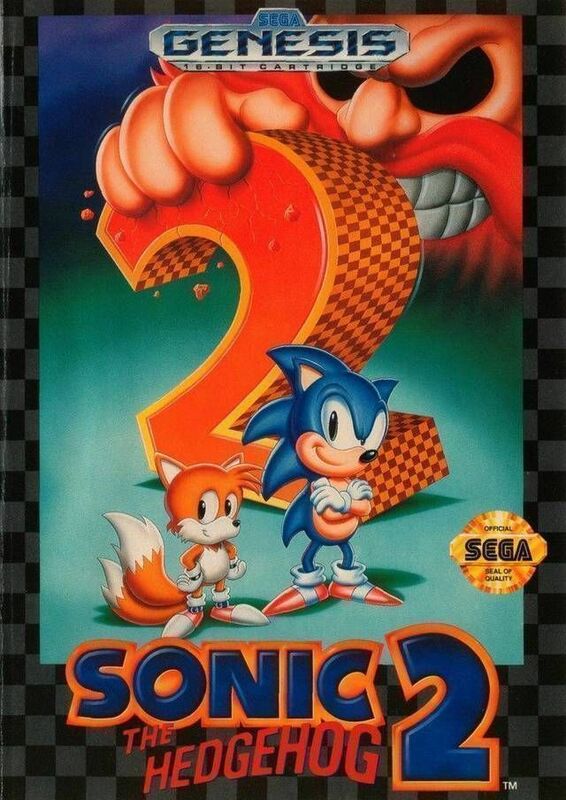 You can also download free ROMs such as Ultimate Mortal Kombat 3, Sonic The Hedgehog 2 (JUE) and Streets Of Rage (JUE) (REV 00) as shown below. 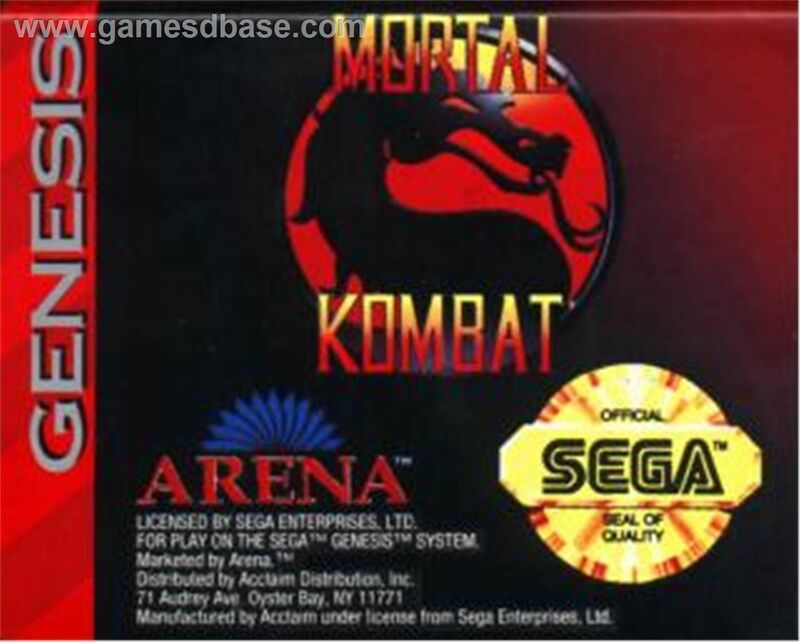 Mortal Kombat (JUE) (REV 00) works on all your devices in high quality.